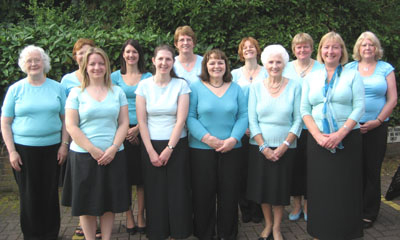 Codsall Singers was formed in 2005 from an existing choir called The New Day Singers. 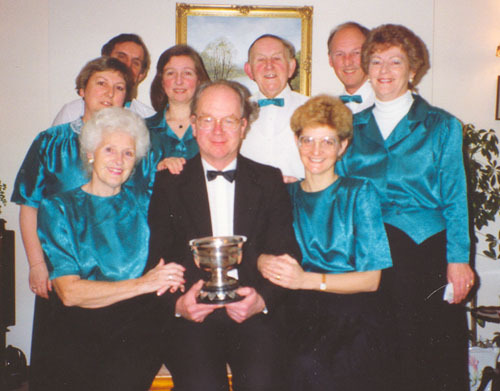 The New Day Singers, based in Brewood, Staffordshire, was formed in 1984 by Joyce and Les Moorhouse when they invited a few friends round for a musical evening. When the choir became larger, rehearsals moved to Vernon Lodge School in Stretton, and continued there until 2005.